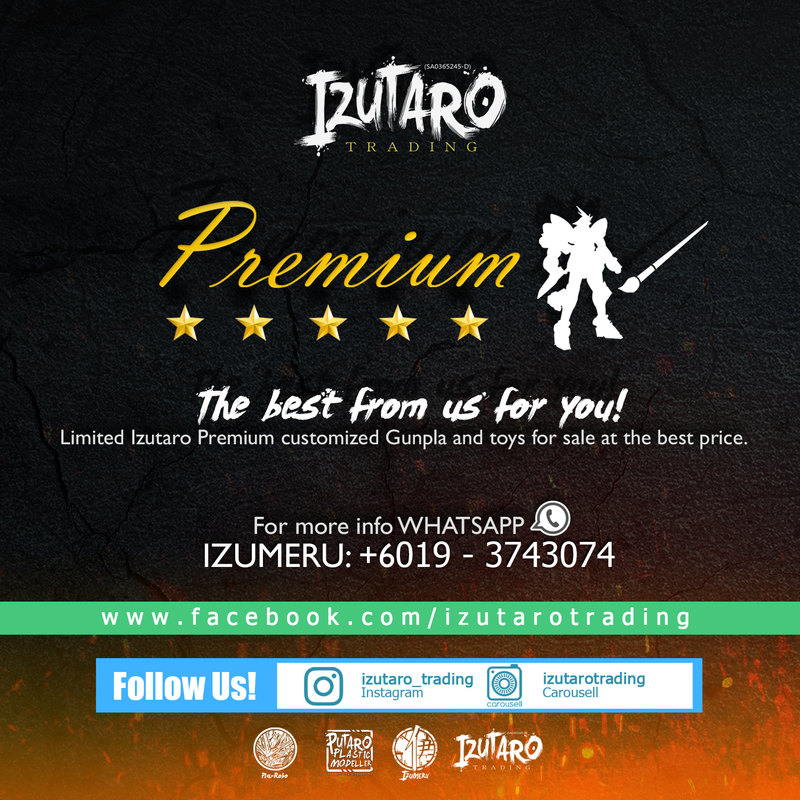 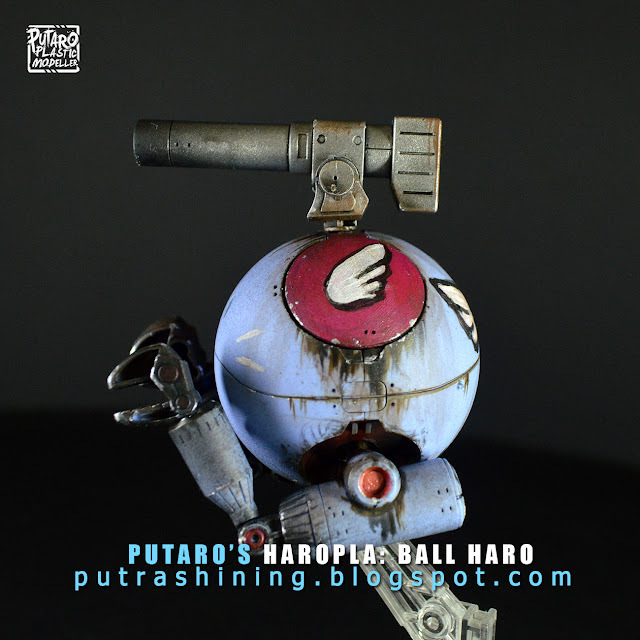 Hi and welcome to Putaro Plactic Modeller! 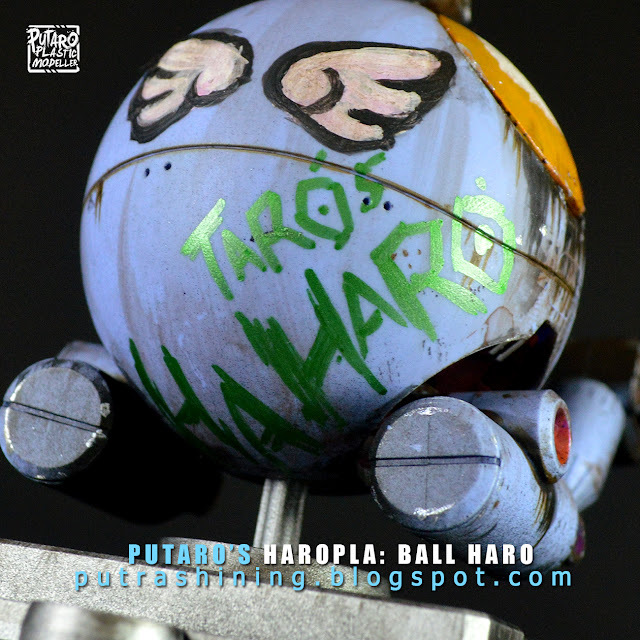 I present to you my cute Haropla, Taro's HAHARO! 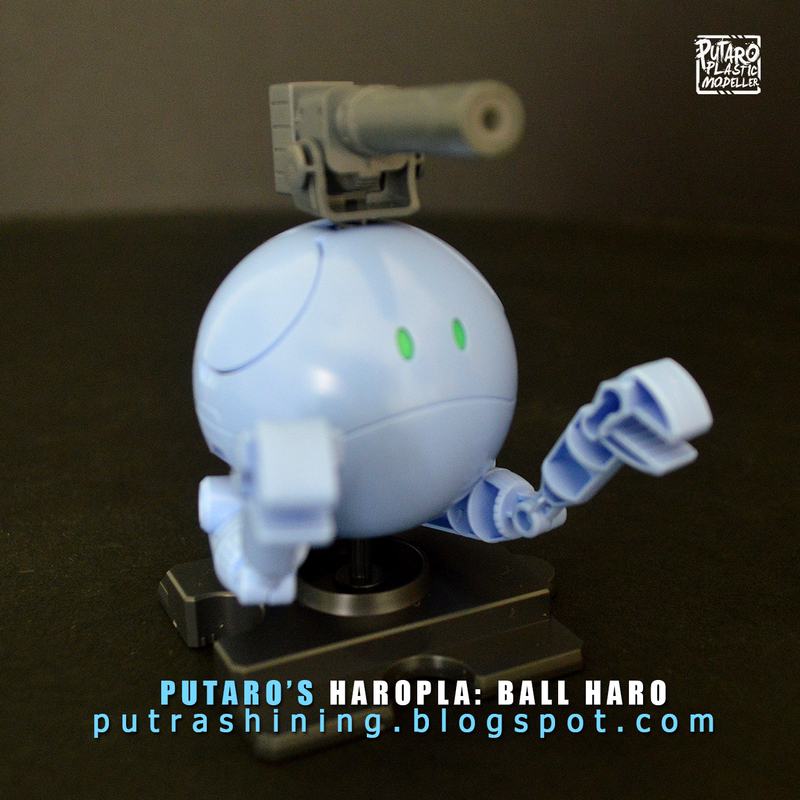 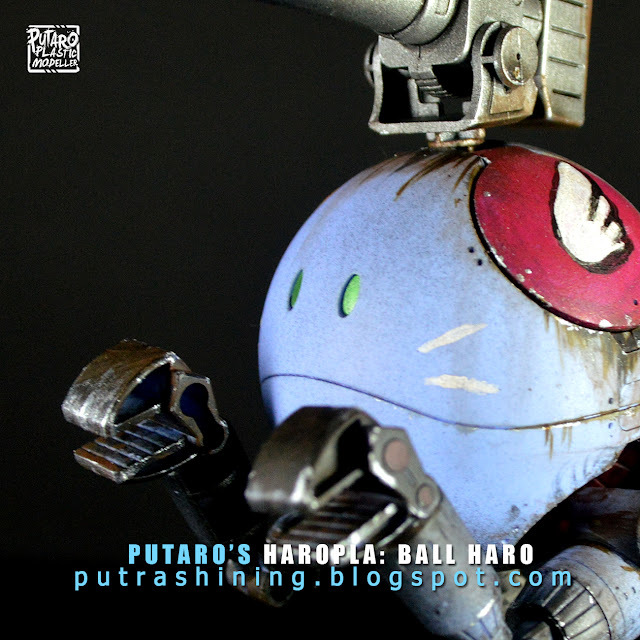 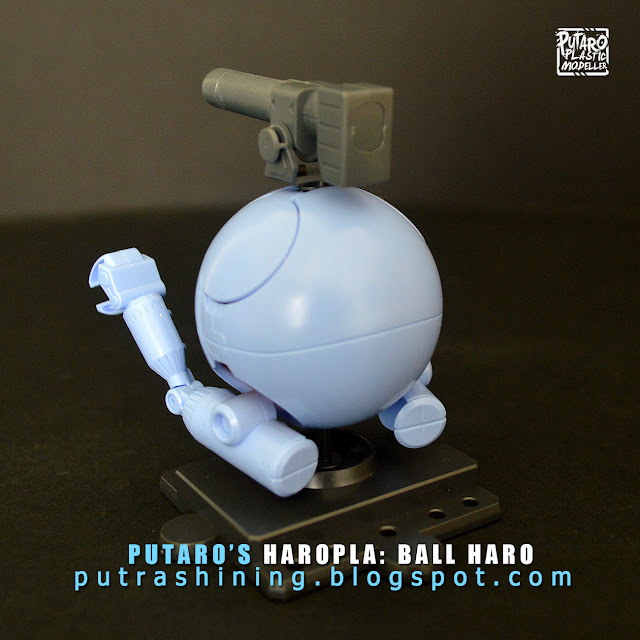 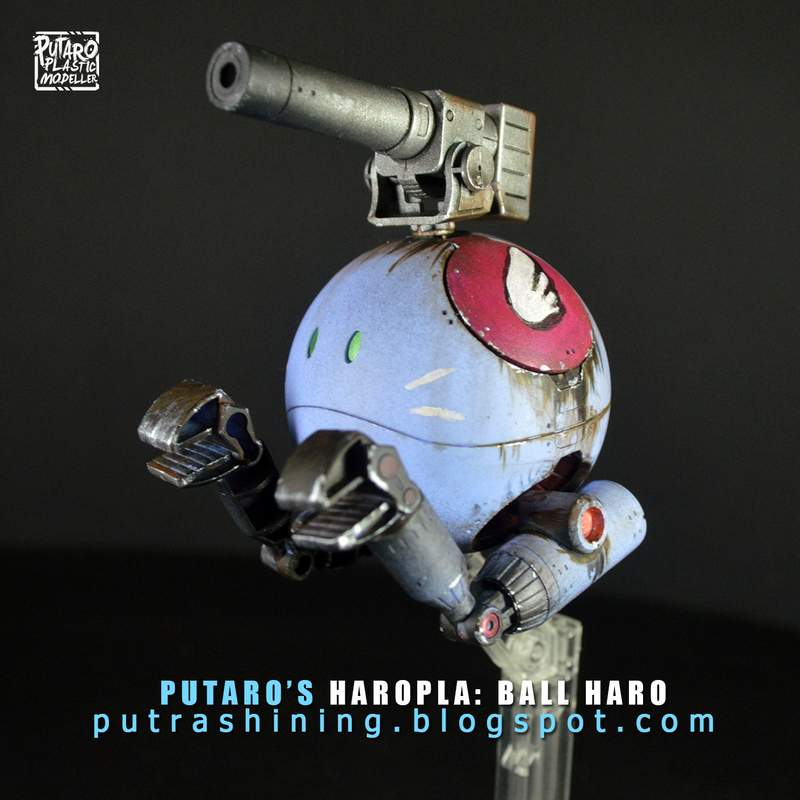 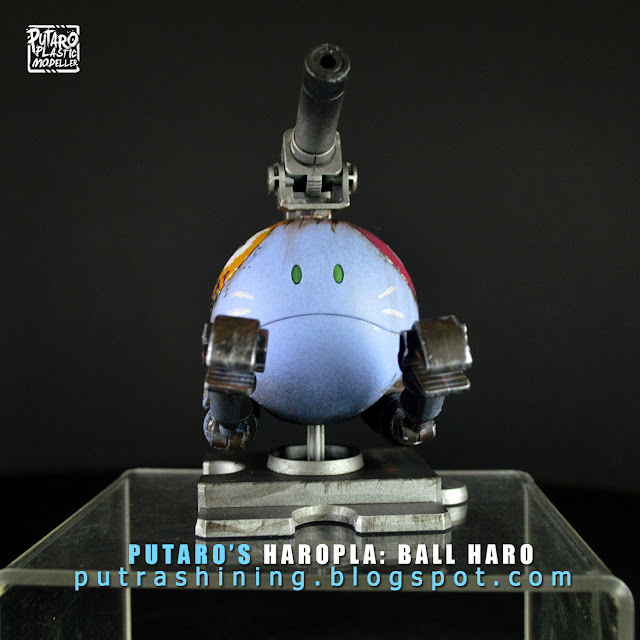 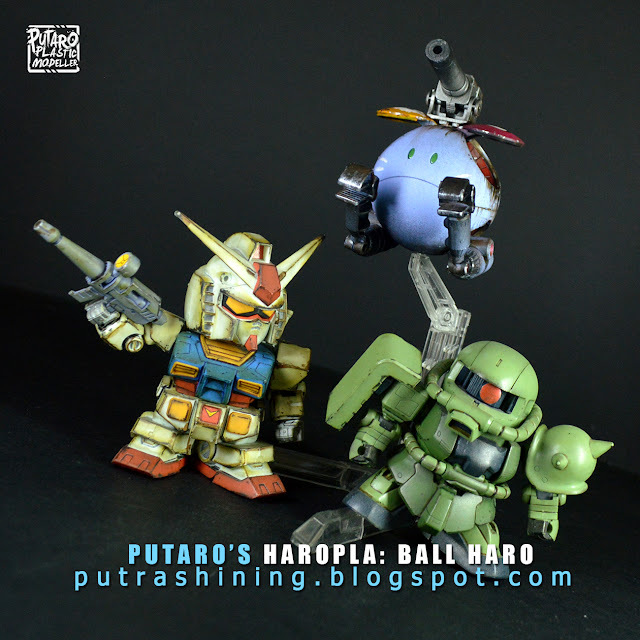 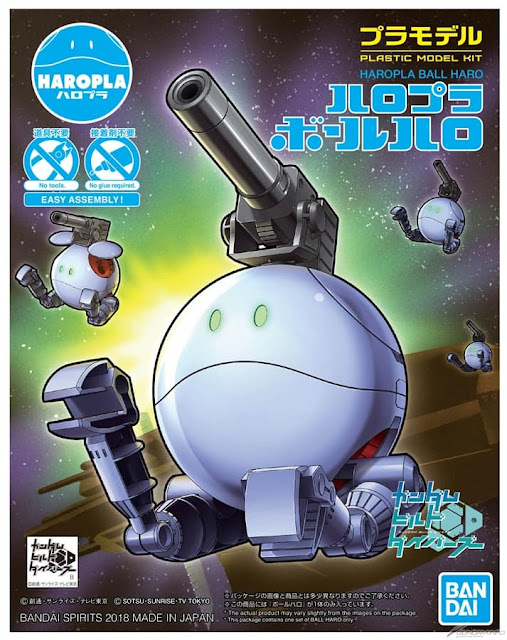 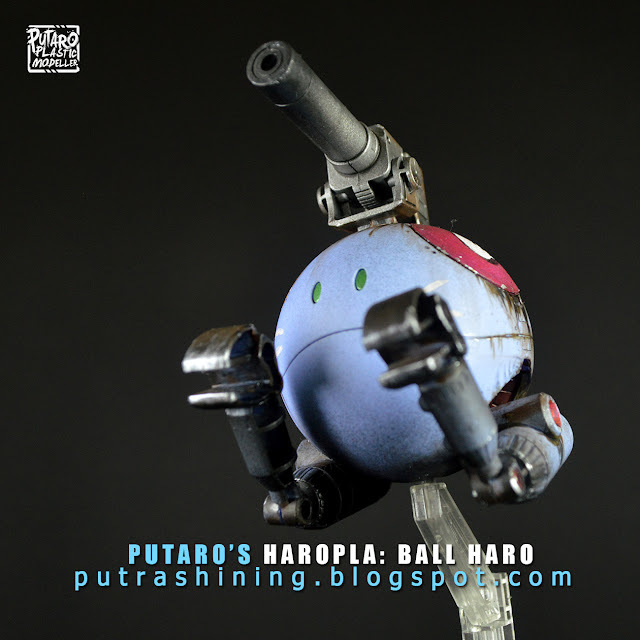 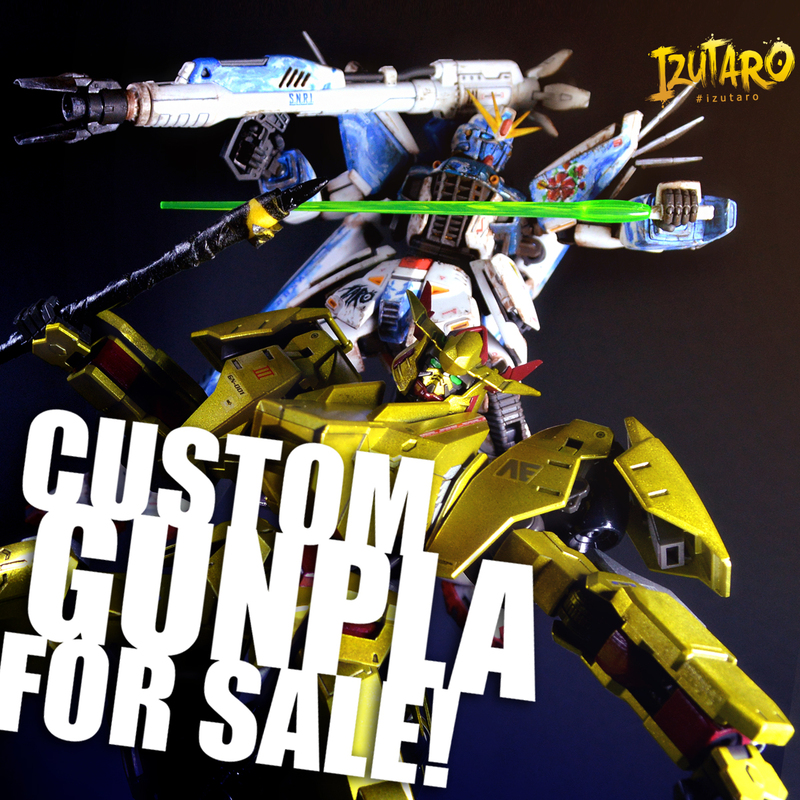 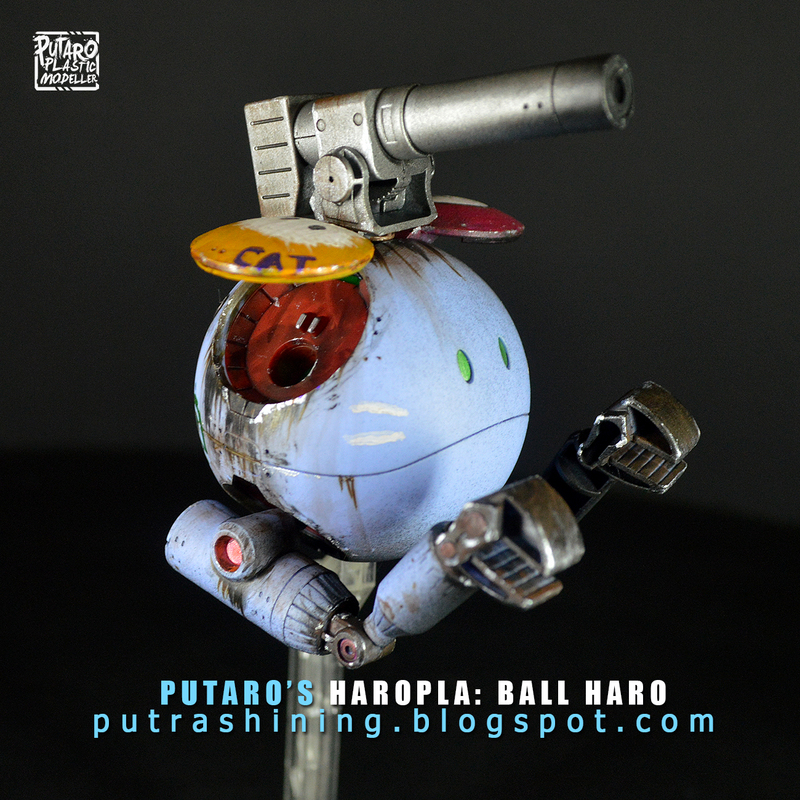 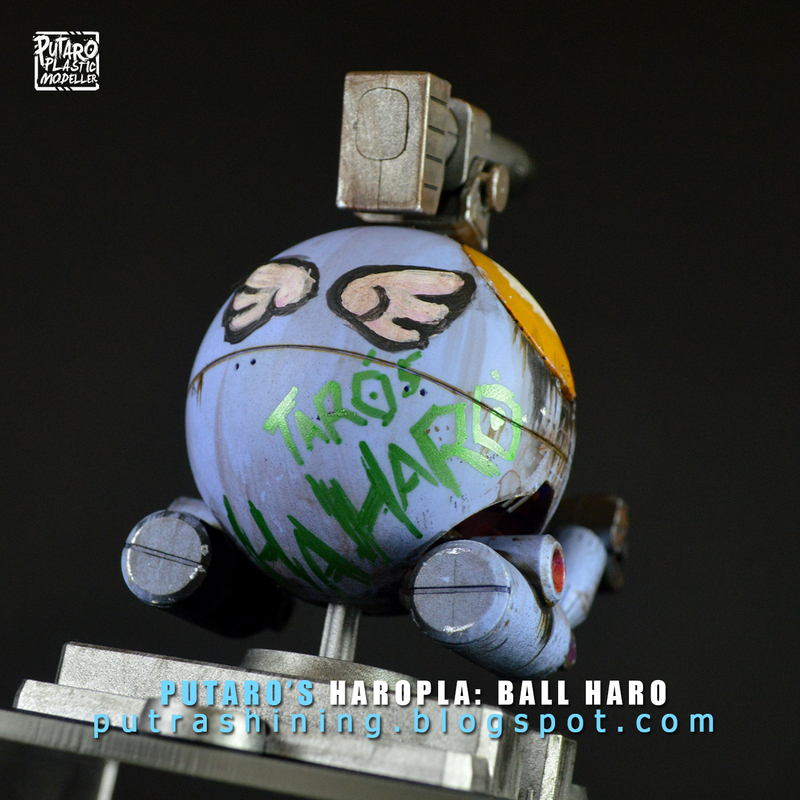 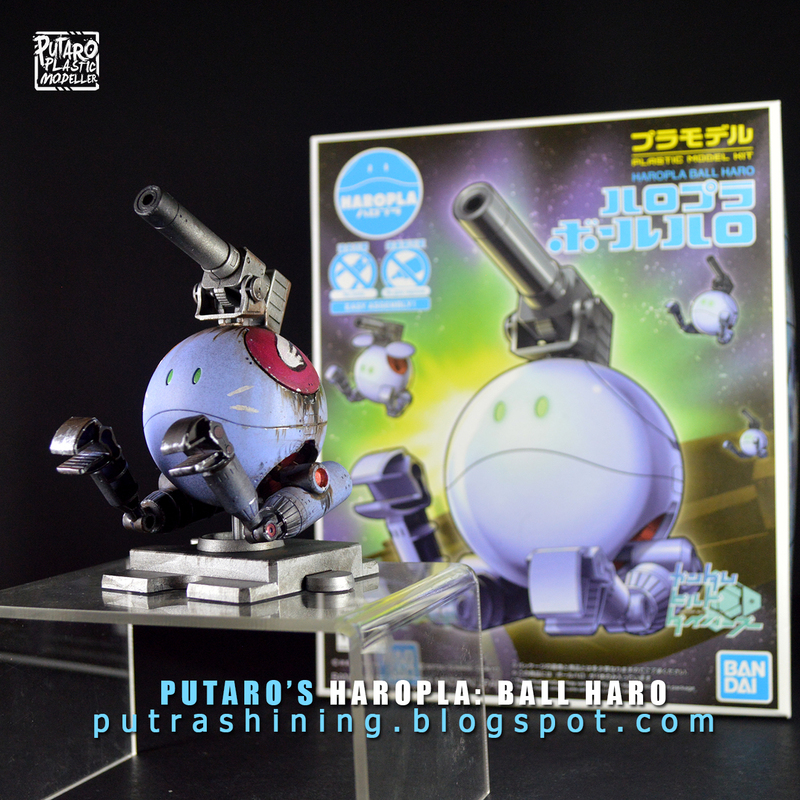 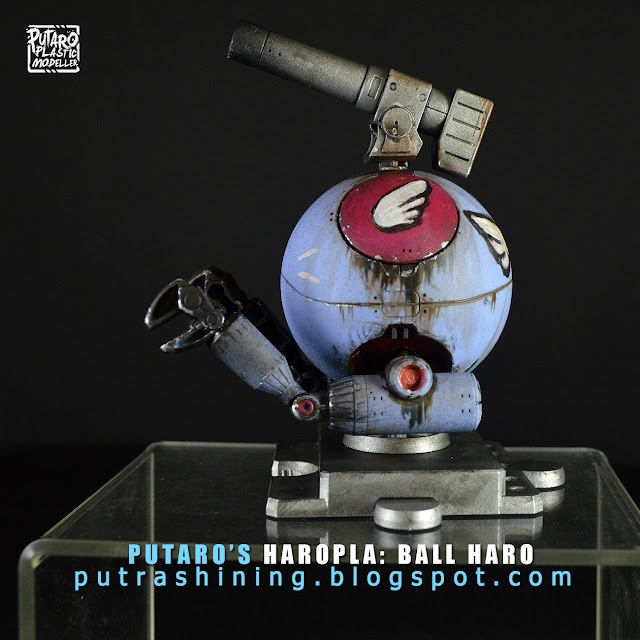 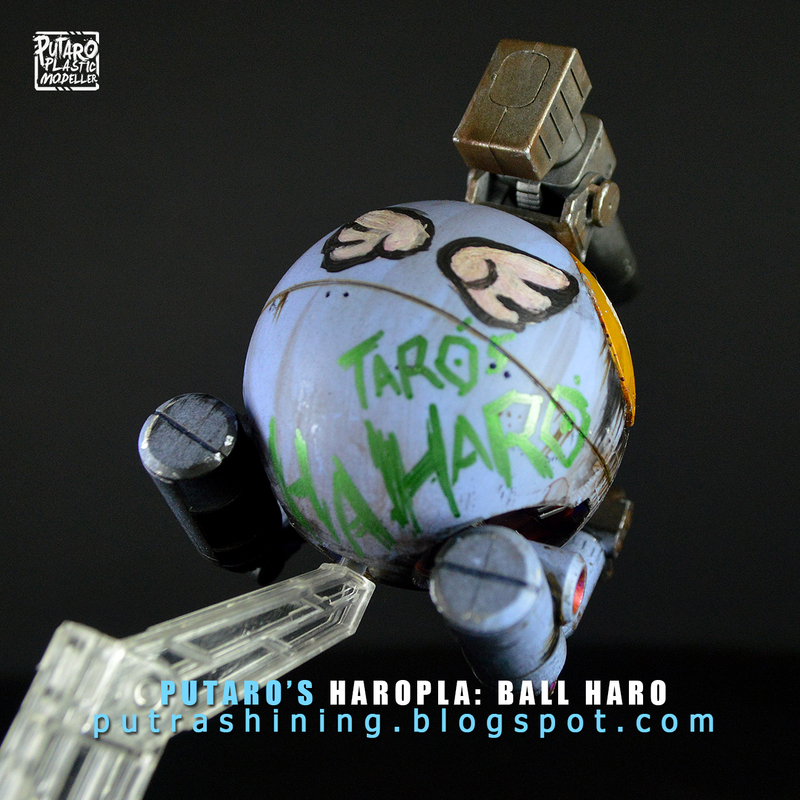 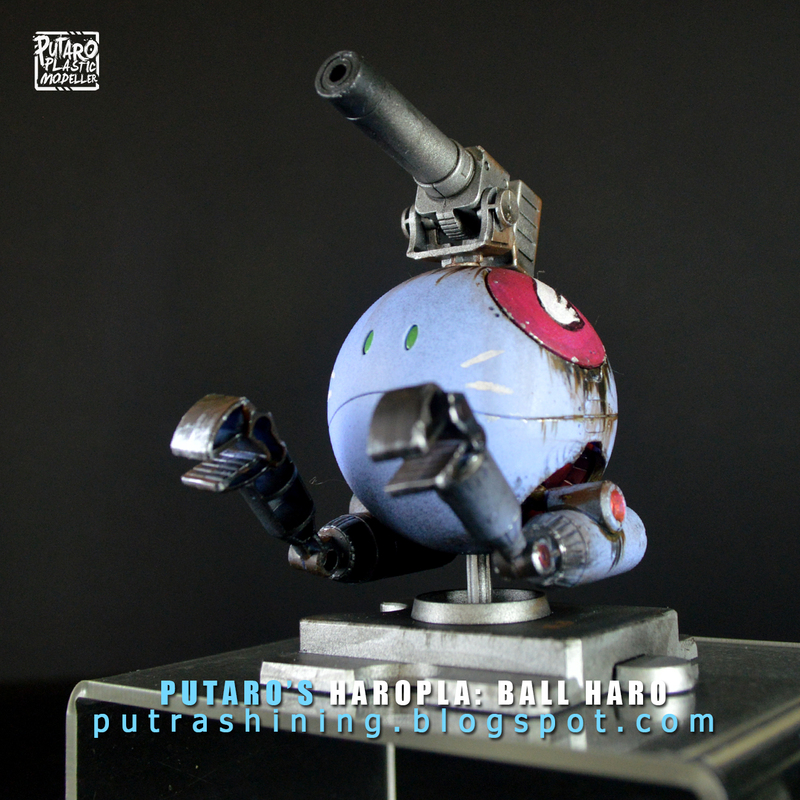 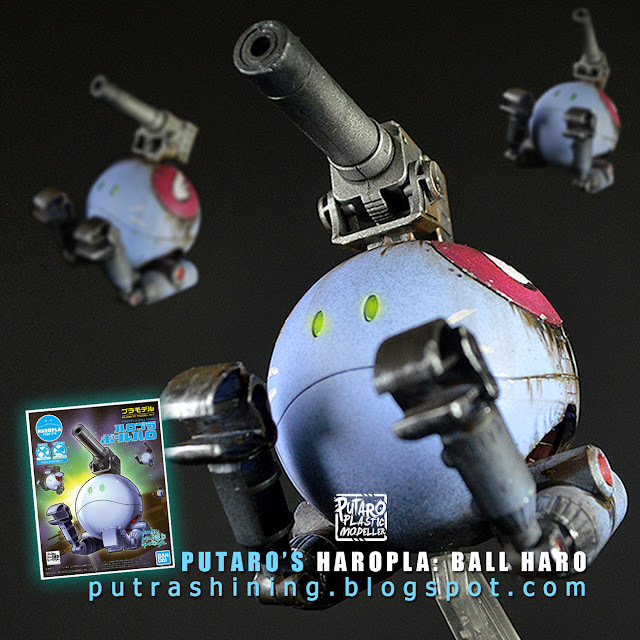 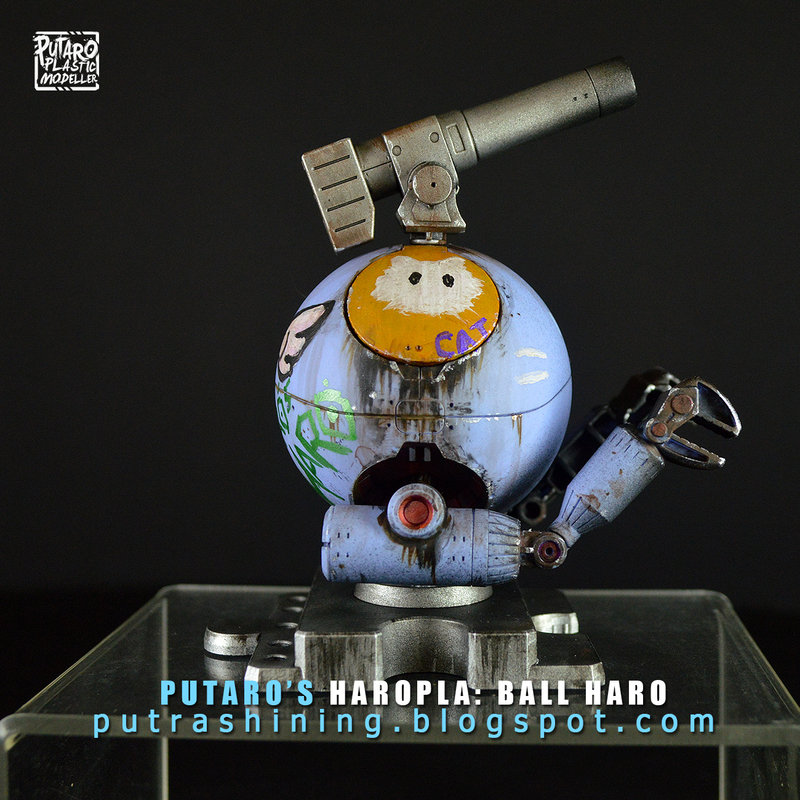 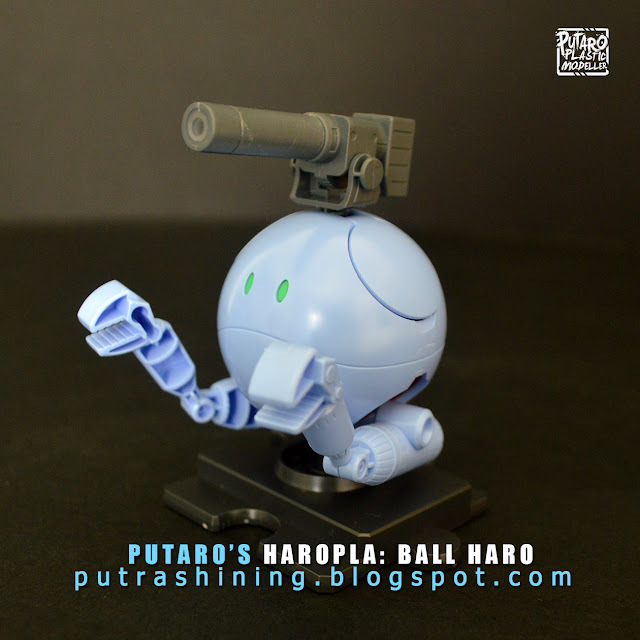 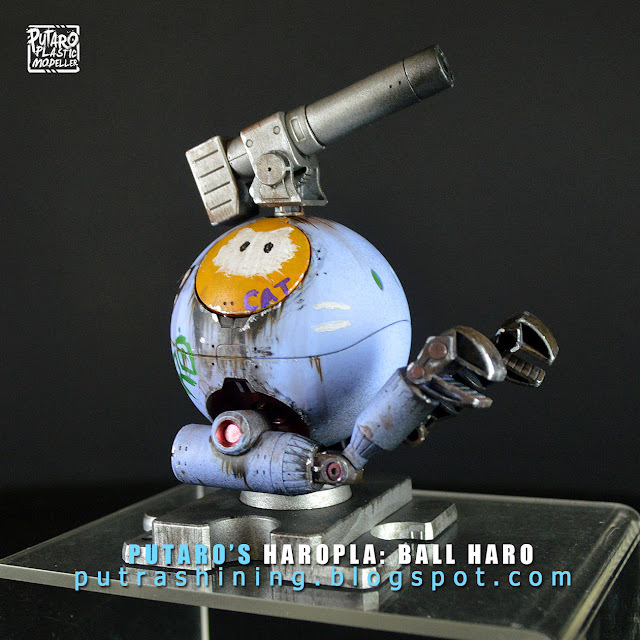 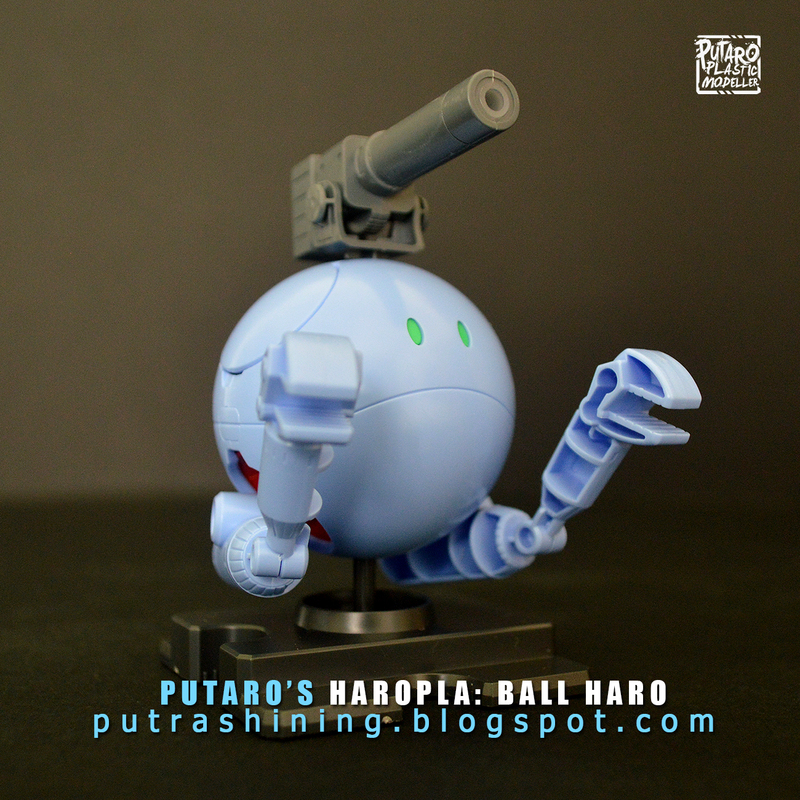 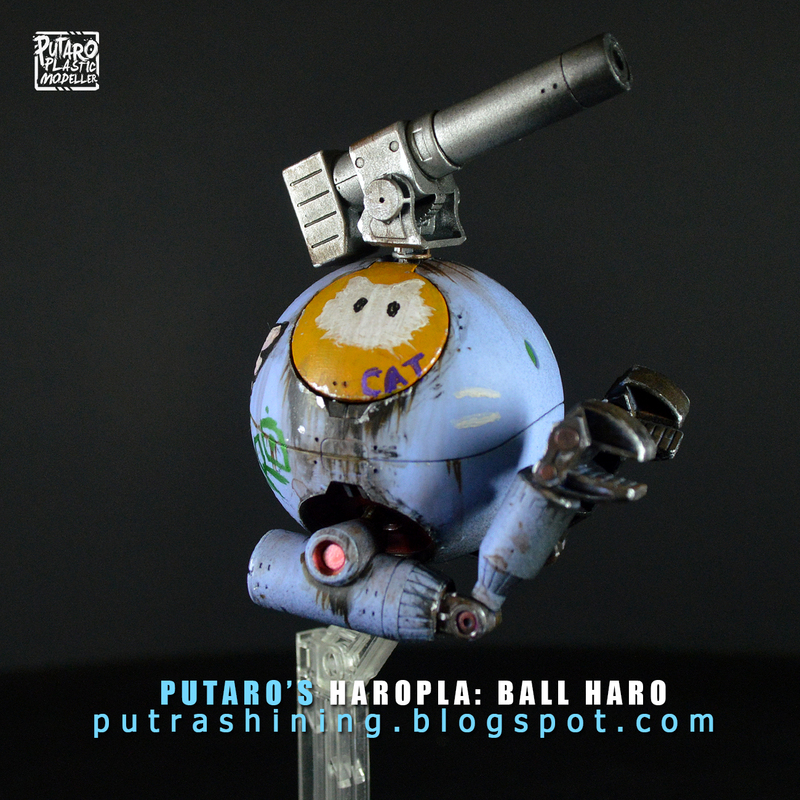 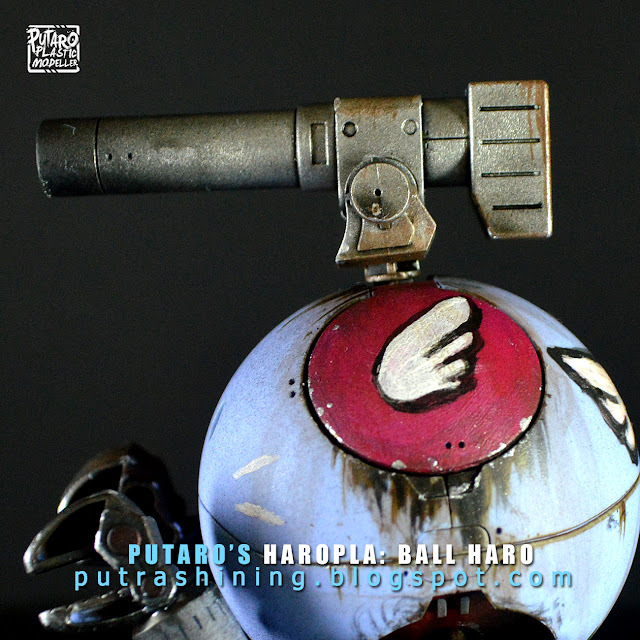 Based on the Haropla: Ball Haro that I have been waiting so long, now I got it and look at what I have done! Ha ha! 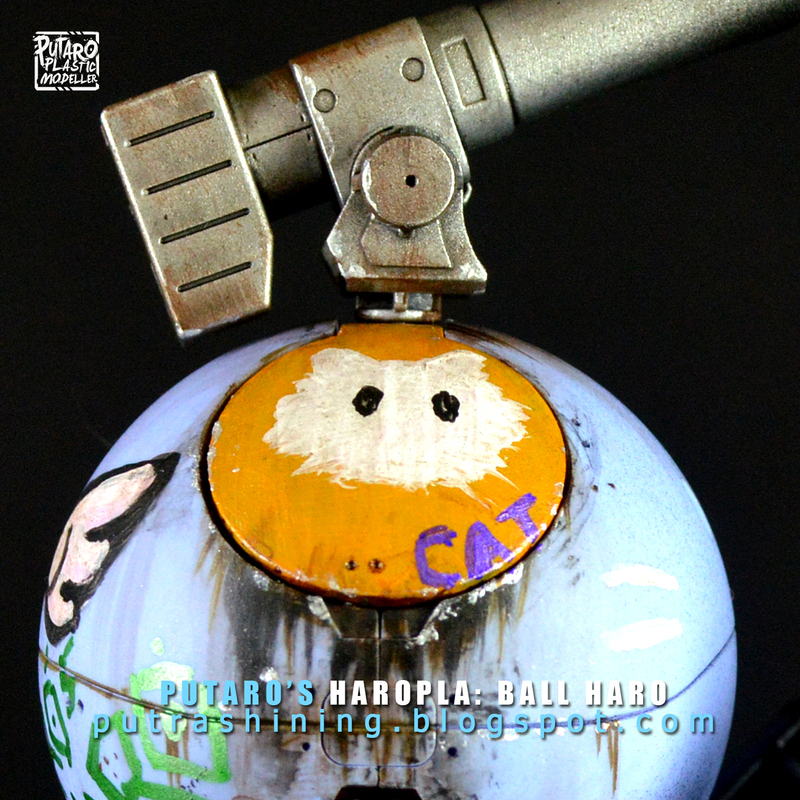 Spray paint and hand painted using acrylic. I love this kit (even it has hallow hands) and I will buy more of these Haro, I wish there will be more like this in the future, such as Big Zam or Agguy in haro form, it's cool to me and it so cute! 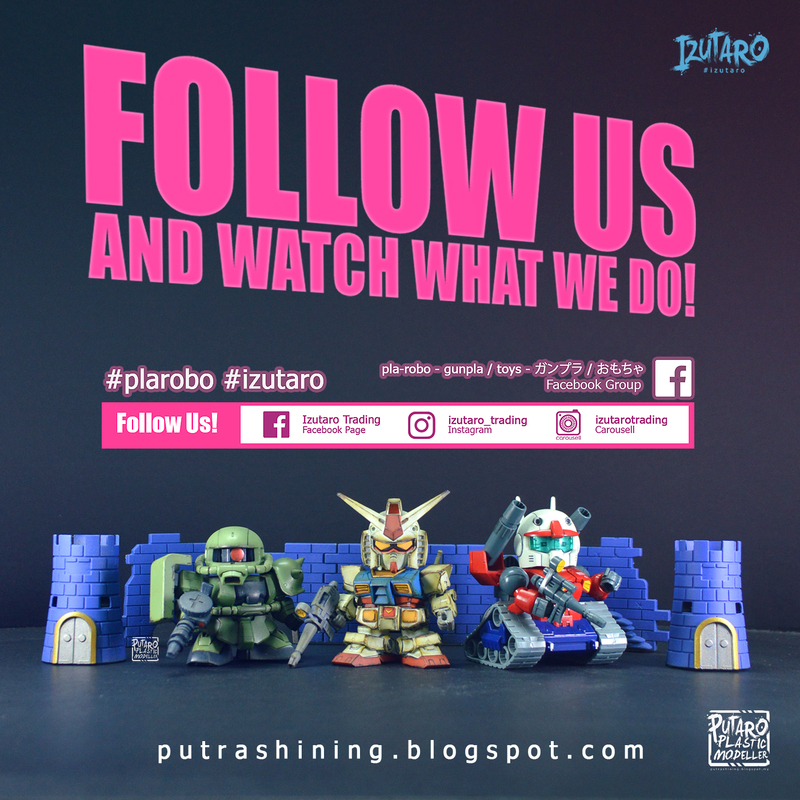 Thanks for supporting me until today, check out more stuff on my YouTube and Instagram!